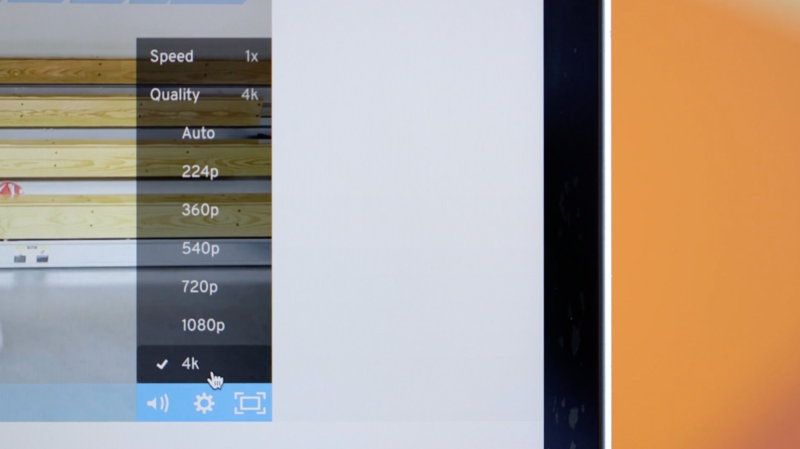 The Wistia player is optimized to provide the best viewer experience even before you press play. With support for high resolution videos and adaptive streaming with HLS, we prioritize viewer engagement and delivering the best quality for any environment and connection speed. Adding videos to your website is super easy with Wistia’s lightweight embed codes. We keep the code snippets small, so they’re easy to embed and load lightning fast. Your videos are optimized for mobile viewers with our responsive player that scales to fit any screen size. 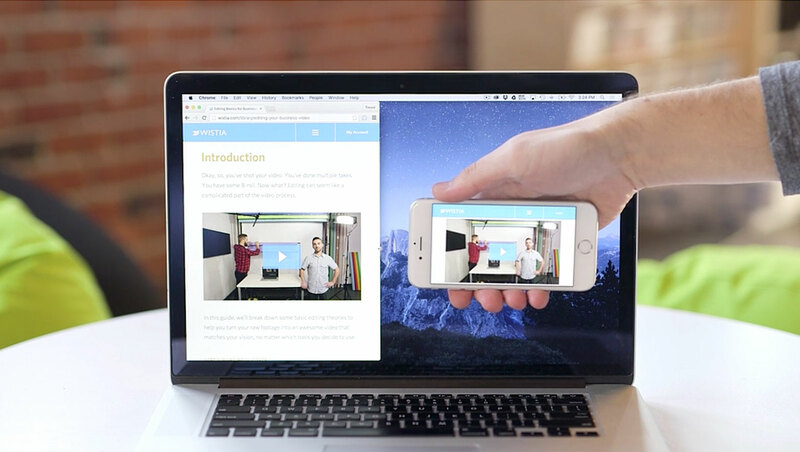 Wistia videos play inline on mobile to keep the focus on your content, instead of distracting from your site. 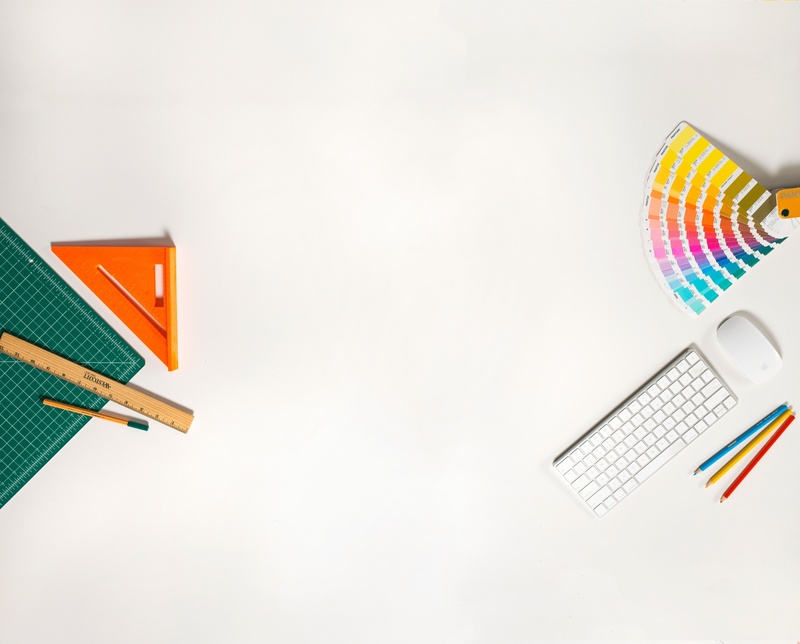 Whether your viewers are watching on desktop or mobile, all of your customizations will work consistently. Increase engagement by tailoring the player to match your brand colors and selecting the most compelling thumbnail with our Customize tools. You can enhance and control your video content by adding a CTA, chapters, or password protection. 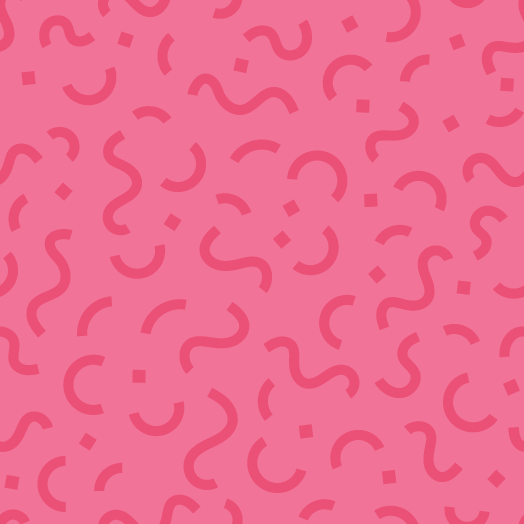 Wistia lets your audience choose how they want to watch your content. Viewers can take control of their viewing experience with options to change playback speed and video quality — all the way up to 4K. Our Player API allows you to customize the video player for any environment. Change the appearance and controls to suit your needs. Make the player your own. Timeline Actions allow you to make your videos interactive. Use Turnstile, Calls to Action, or Annotation Links to collect leads, build relationships, and keep viewers engaged. 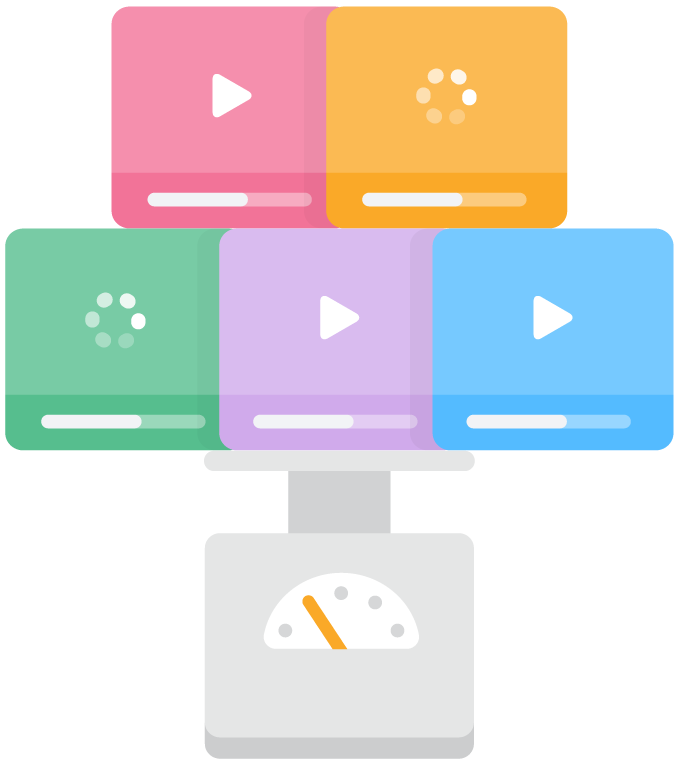 Post your Wistia videos to any social network, and they will play seamlessly. You can also enable social sharing within the player, so your viewers can easily share your content with their own networks. The Wistia player is fully compatible with screen readers. Viewers can use keyboard shortcuts, like tabbing, to control the player. Your video will be accessible to everyone. 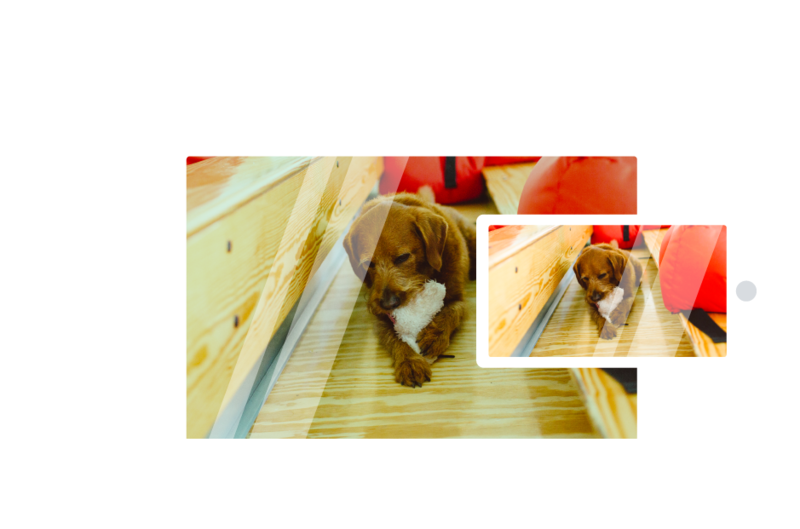 Start hosting your videos with Wistia today!